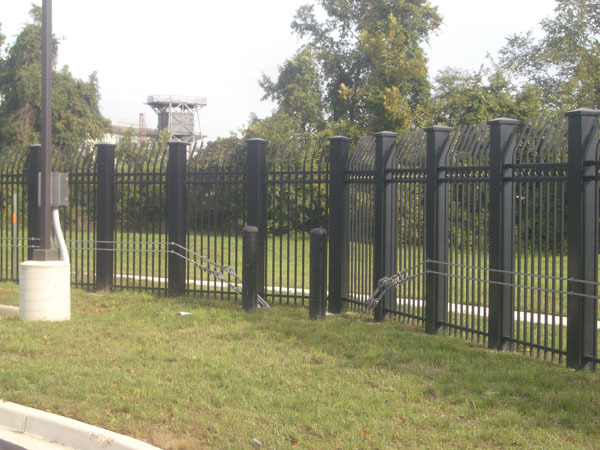 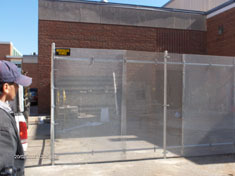 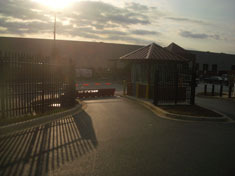 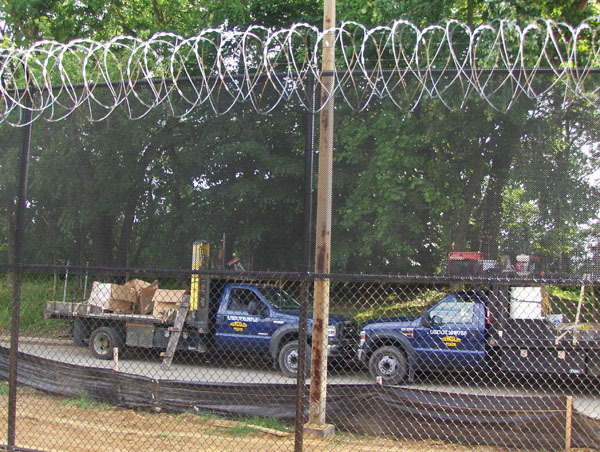 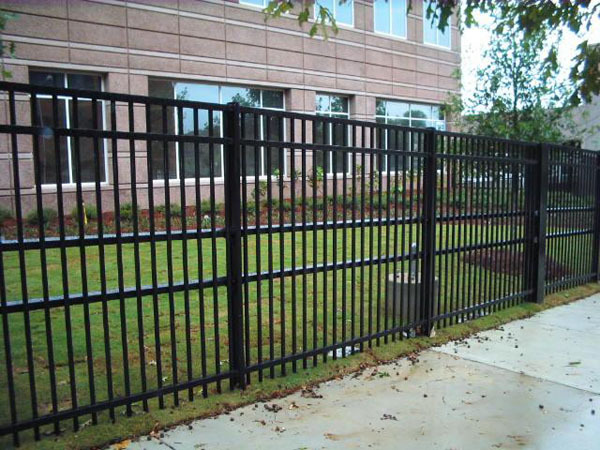 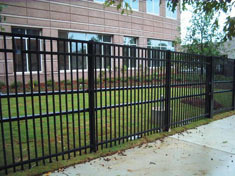 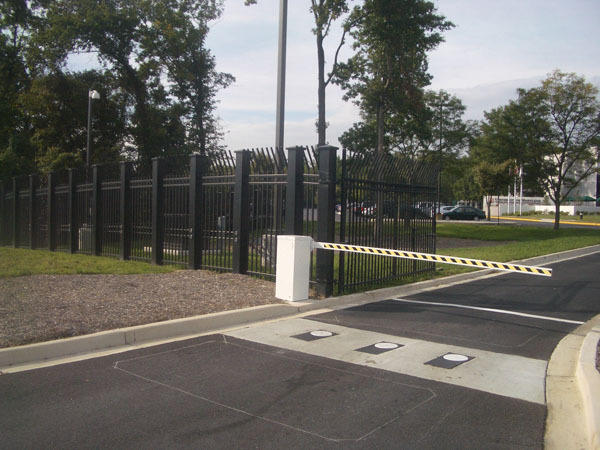 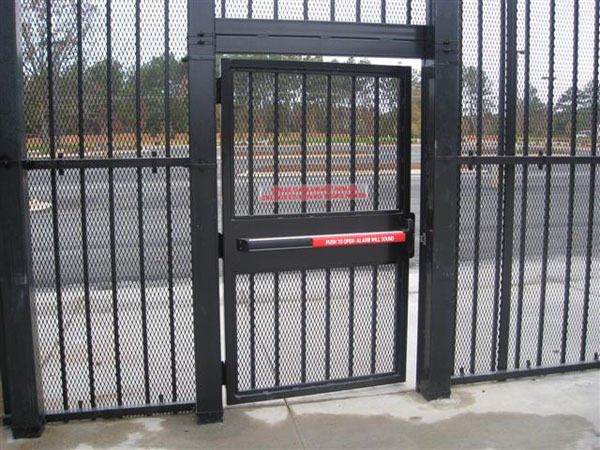 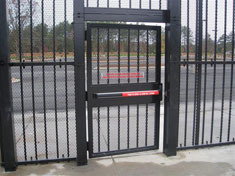 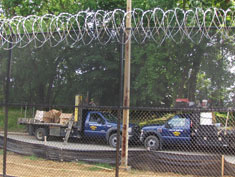 If you're limited in your ability to slow down vehicles approaching your facility, you'll need the strongest possible security fence. 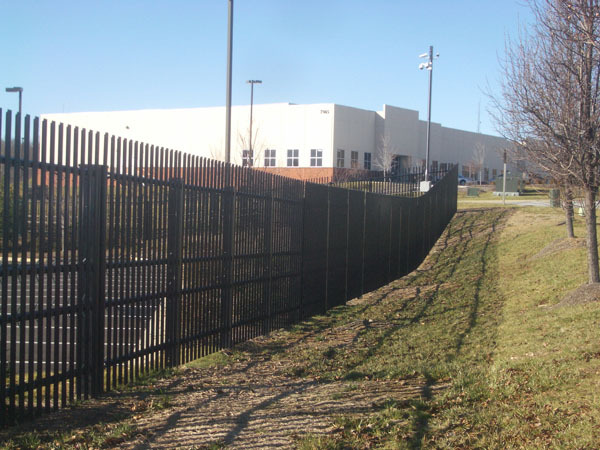 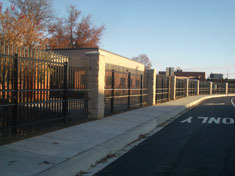 State Department standards rate these fences at the K12 level. 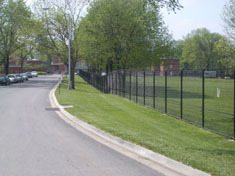 The K12 rating means the fence will stop a 15,000-pound vehicle traveling at 50 miles per hour.